Sarah is an associate in the Property Litigation team. She has a broad range of experience dealing with all aspects of contentious commercial and residential property matters including service charge disputes, property related trusts matters, possession claims, contentious leasehold enfranchisement and lease extensions, business lease renewals, dilapidations and forfeiture. She advises all manner of clients including landlords, tenants, companies, developers, charities, property and asset managers, investors and individuals. Sarah read law at the University of Cardiff before completing the LPC with distinction and training at Alan Edwards & Co, now Russell-Cooke. 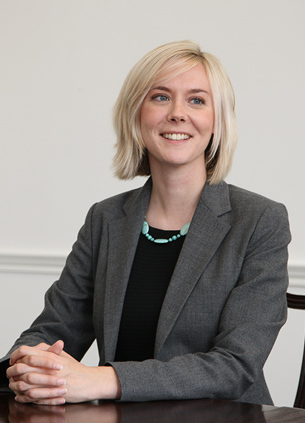 She qualified into their Litigation team in December 2014 and subsequently moved to Forsters in September 2015 to specialise in Property Litigation. What is "unreasonable" when awarding costs in the First Tier Tribunal ?